Every person no matter what age, race, or culture needs health insurance. Medical needs are apparent every day and you never know when you can get in an accident or become ill. Without health insurance coverage, you will literally be scratching your head wondering how you will come up with the money you will need to pay for the health expenses. Luckily, in Maryland there are many options available for residents. In the United States, health insurance coverage is mandatory for citizens. Health insurance helps pay for all sorts of medical expenses including emergency room visits, prescription medication, and general physician visits. No matter what your household income is, you can find coverage that is suitable for you and or your family. There are family and individual plans available in the state of Maryland. Maryland’s open enrollment period ended on December 15, 2017. Since the open enrollment for health insurance in 2018 is now over the only way you can currently sign up for health insurance coverage is if you qualify through Medicaid or CHIP. You may also qualify for special enrollment if you undergone a certain life event. To find out if you qualify, go to healthcare.gov or visit any private insurance company that offers Maryland health insurance plans to its residents. Do not take your time finding out if you currently are eligible through the special enrollment period to sign up or change health insurance coverage. You may not have much more time depending on your specific situation even if you are qualified. The next available open enrollment period will start November 1, 2018. This is a good date to remember so add it to your calendar or make an alert to be sent to you as an email. You do not want to repeat the mistake of missing the enrollment, as uninsured medical costs are way too difficult to handle. On top of all that extra money you will pay as an uninsured person, you will also have to pay an additional tax fee per person in your household. In 2017, it cost close to 700 dollars per adult and close to 350 dollars per child. If you currently do not have health insurance, you may have to pay more as there is likely an increase of fee this year than last year. Do not fail yourself for 2019. Make sure you know to get or update your health insurance plan during the open enrollment period to avoid any penalties and high medical bills out of pocket or pocketbook. When considering health insurance plans how do you go about it? The best way to start is to request free quotes for different health insurance plans. That way you can get all the information you need to know about what is available for you and or your family. Also obtain quotes from different health insurance providers. That way you can see the differences between companies and figure out what the best deal is for Maryland health insurance coverage. 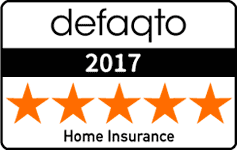 You should have a plan before retrieving the free quotes so you know how much you can afford to spend on health insurance and what you need to be included in your plan. Once you obtain the quotes from several plans you can compare and contrast them side-by-side and figure out your best options. You can also research the health insurance providers to make sure they are in good financial standing. Should you have any questions or need more information on what is provided within the pages of your health insurance plan contract, contact your health insurance company and ask to speak with a customer service representative or qualified agents. Health insurance agents have to pass a state examination that covers general health insurance information as well as state specific regulations. Agents can answer all your questions and bring some clarity to any confusion you may have. You may have heard of the terms PPO and HMO plans but what is the difference. An agent can help you decipher what is best for you and your family based off your needs. 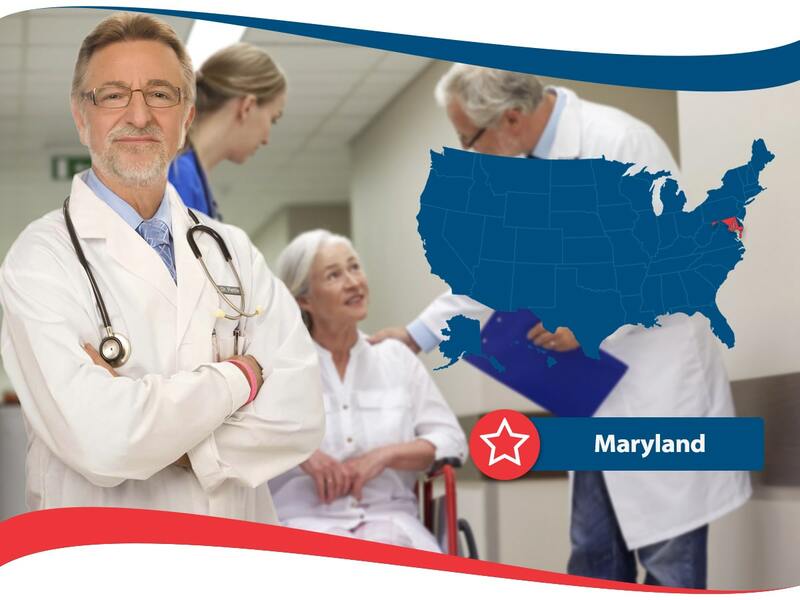 So pick a good health insurance company like American Insurance that will cover your health needs in Maryland and help you to understand all applicable laws that apply to your situation. Find the best deals for both how much it costs and what is included and no longer pay for medical bills out of pocket. Save thousands of dollars and protect your family and or yourself with good healthcare coverage. You can contact American Insurance through their website or over the phone for more information.